Dr. Barbara Ambros, associate professor of Religious Studies and president of the Society for the Study of Japanese Religions contributed an opinion piece to CNN’s Belief Blog on the responses of Japanese new religions to the recent crises. Kurzman responded to the remarks of US Rep. Peter King, chairman of the House Committee on Homeland Security, who questioned the impartiality of Kurzman’s study during an appearance on the 9 March edition of CBS’ Early Show. 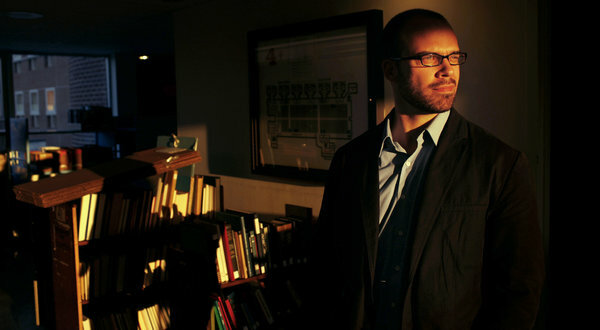 Kurzman will appear on NPR’s “The Diane Rehm Show” tomorrow, 10 March 2011, to respond further to the controversial congressional hearings on the radicalization of American Muslims. Read Kurzman’s full response to Rep. King here. “The Diane Rehm Show” is available streaming via WUNC here.